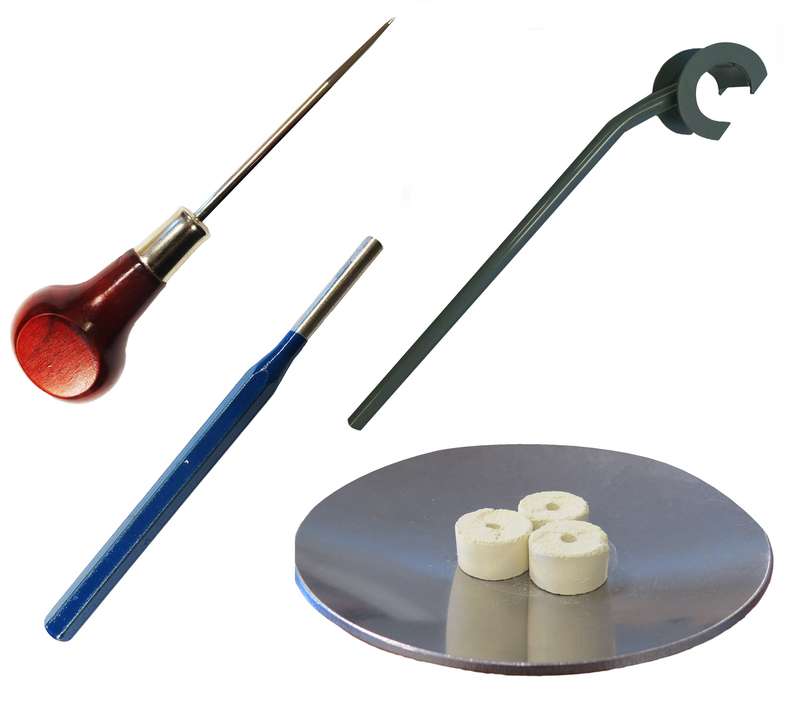 Shop our easy and secure online store. 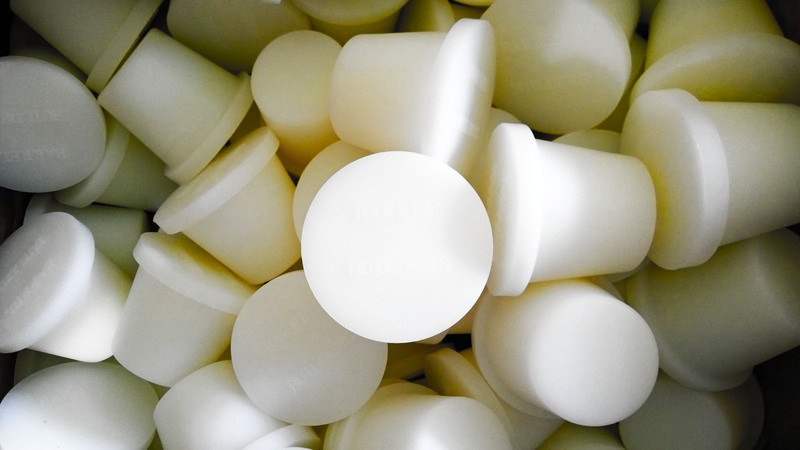 Multiple color options available as well as quantity pricing. 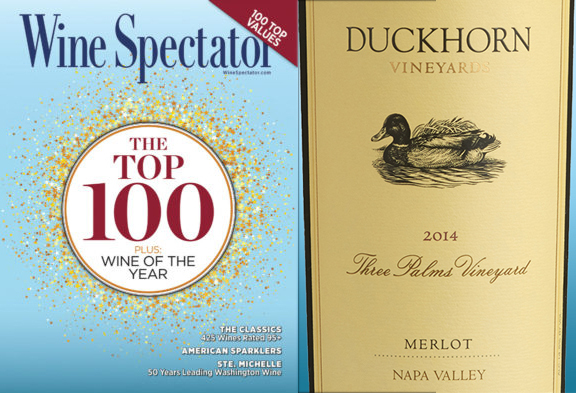 Congratulations to our friends at Duckhorn Winery for their Merlot Napa Valley Three Palms Vineyard 2014 being named Wine Spectator’s #1 Wine of the Year! 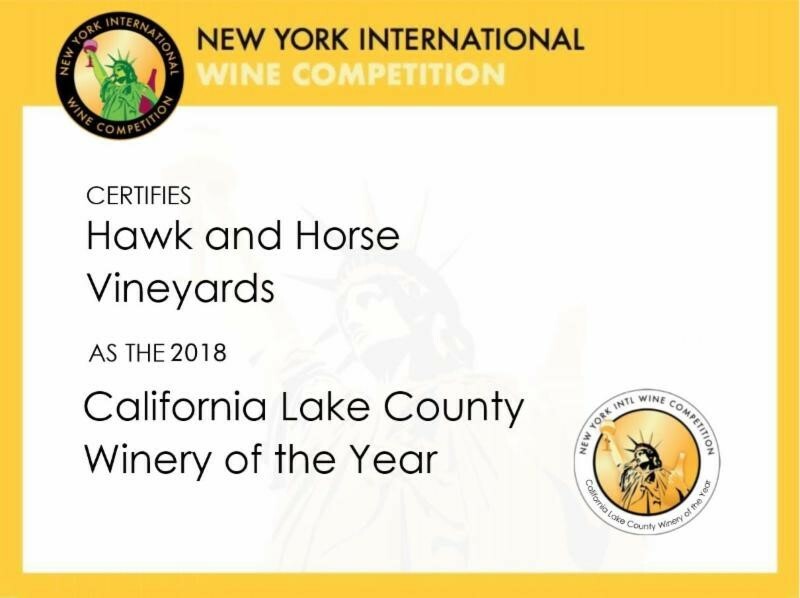 Congratulations to our friends at Hawk & Horse Winery for being named California Lake County Winery of the Year by the New York International Wine Competition. 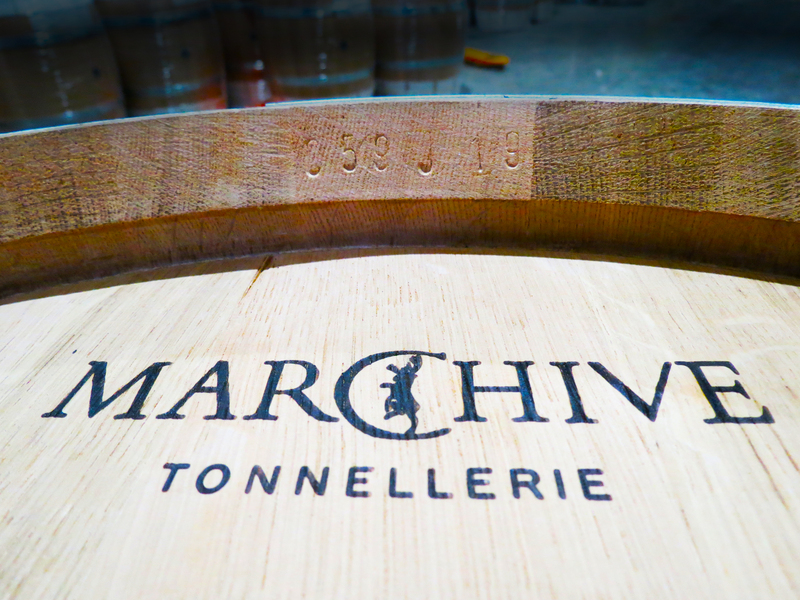 We offer a wide variety of premium French, Eastern European and American oak barrels. 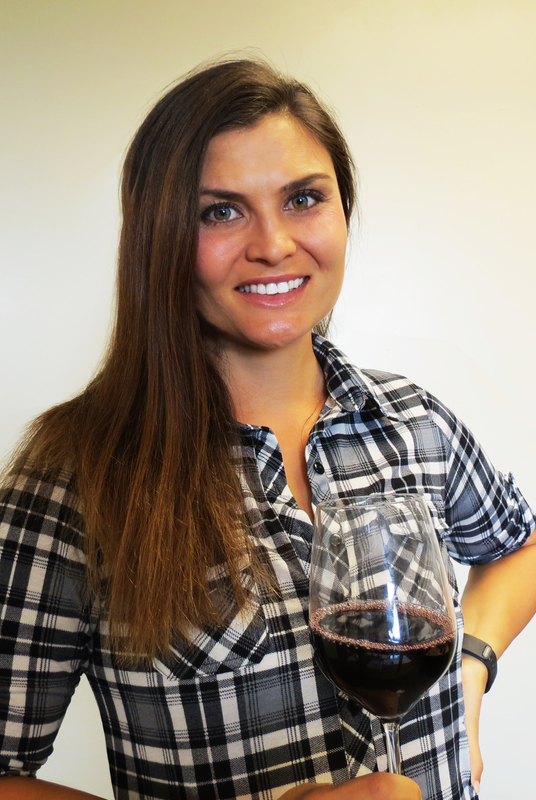 Click on the link to learn more. 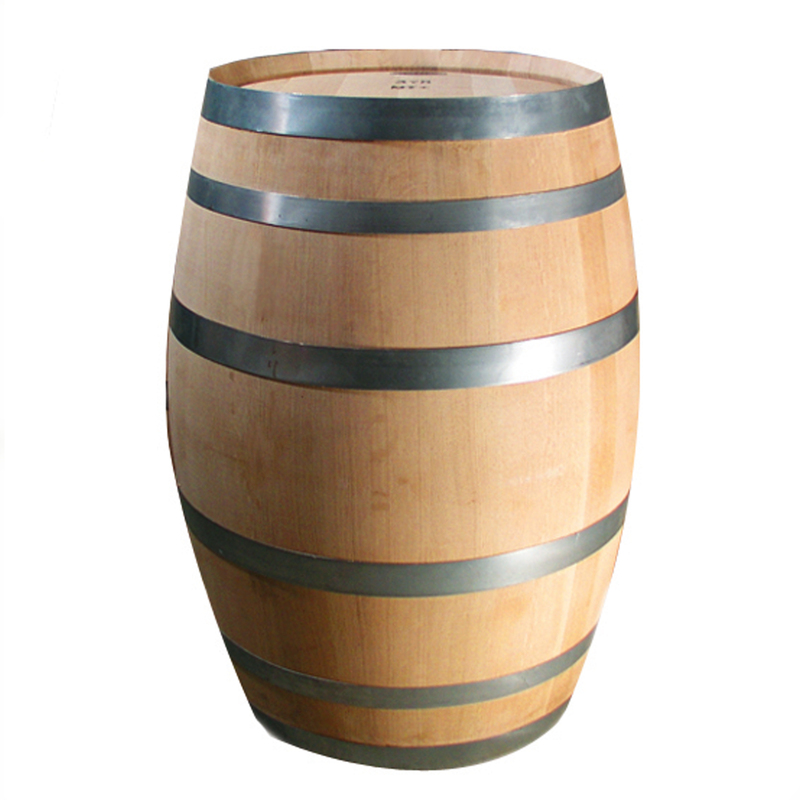 We offer a wide range of cooperage supplies from bungs to cooperage tools. 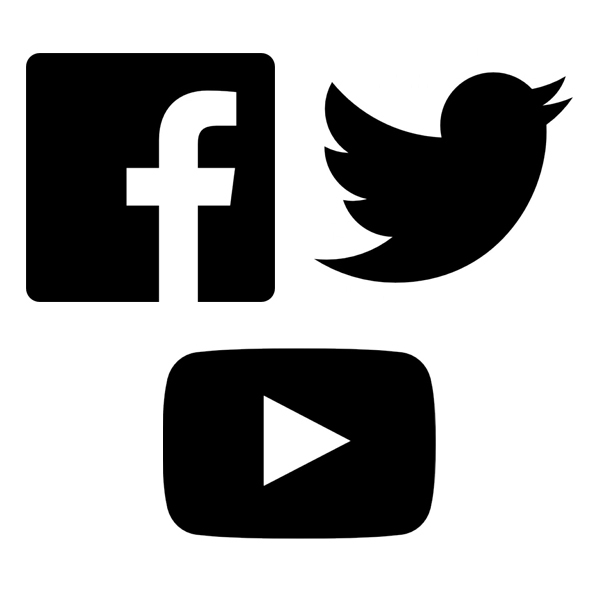 Click here to here to start shopping.